There is no such thing as the standard wedding anymore as couples are more adventurous with their venues and wedding theme, so wedding guests can be a little freer with more unique and fashion forward outfit choices, and the High Street is perfect for that. A few weeks ago I was contacted by Red Letter Days on collaborating with them on a Style Experience at John Lewis in Glasgow. 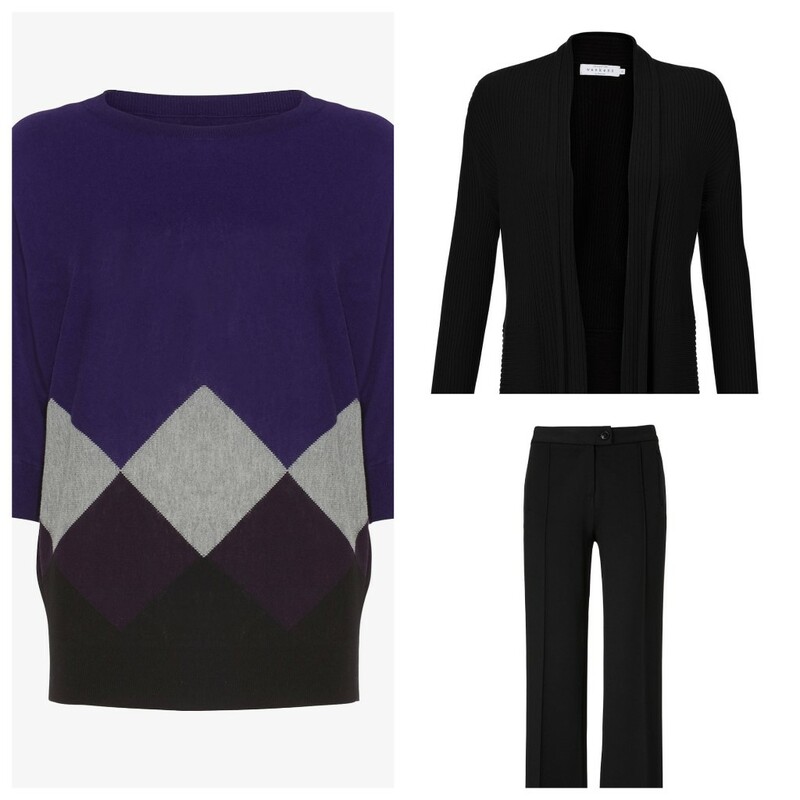 Well that just sounded like heaven to me as as we come into this new season a wardrobe refresh was in order, and as a busy blogger, Mum of two and lady of a more curvy nature I was sorely in need of some style advice. This also made me think of how helpful such an experience would be for those choosing outfits for Weddings as this can be really difficult. The process of booking is relatively easy in that in the first instance you are sent a voucher to enable to book your experience. 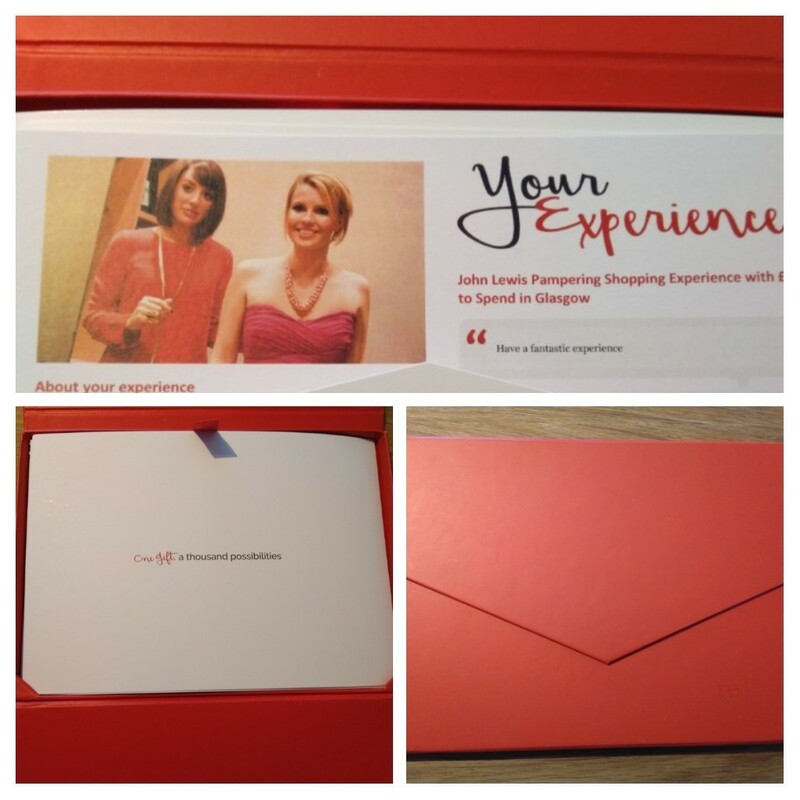 Now this is no ordinary voucher, it’s a little card beautifully presented in a vibrant red envelope shaped box, with additional information booklets. It was unlike anything I have ever been given before. To book the experience you phone up and are given two options in terms of experience – one or two hours. I had the two hour experience and in all honesty the time flew. 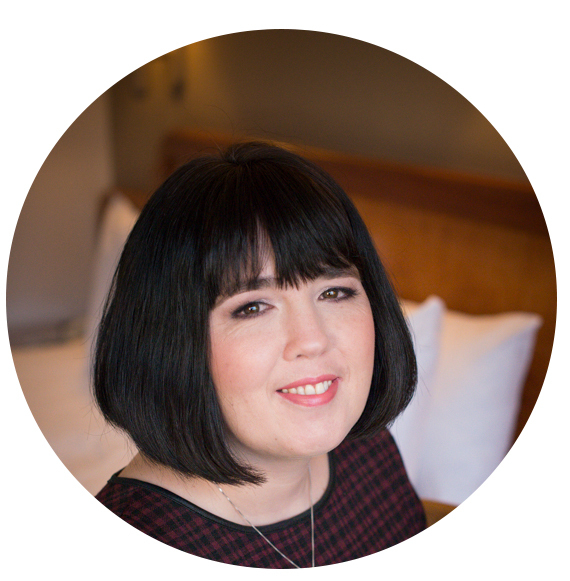 My consultation was with stylist Liz who was there to give guidance on colours and styles that suited me, and to find out what I wanted to achieve from the day. 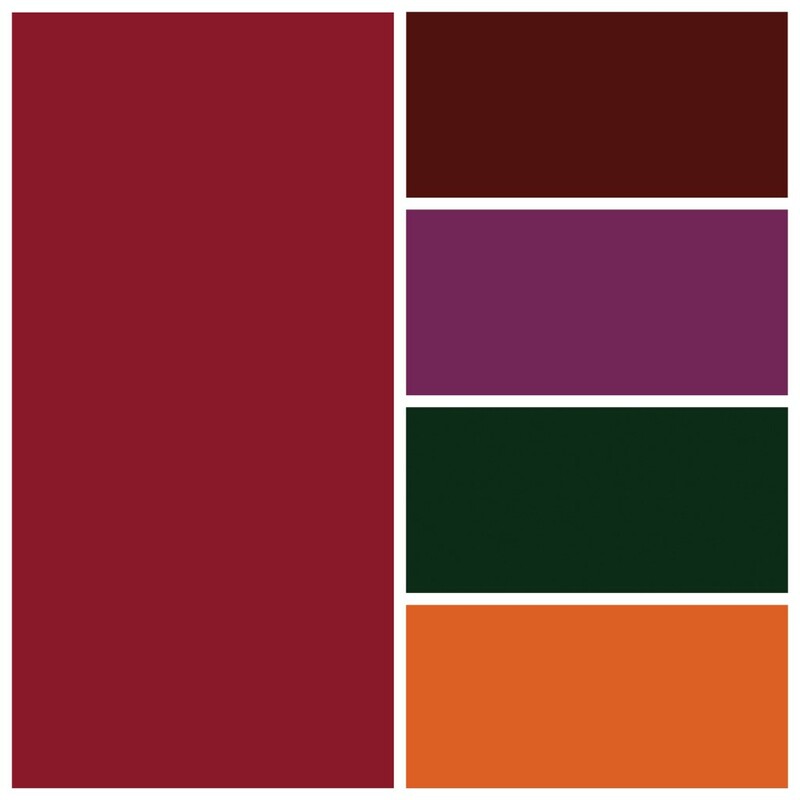 Based on our telephone conversation prior to the day she had selected a few different pieces to give me a feel of what was on season and what colours would suit me. 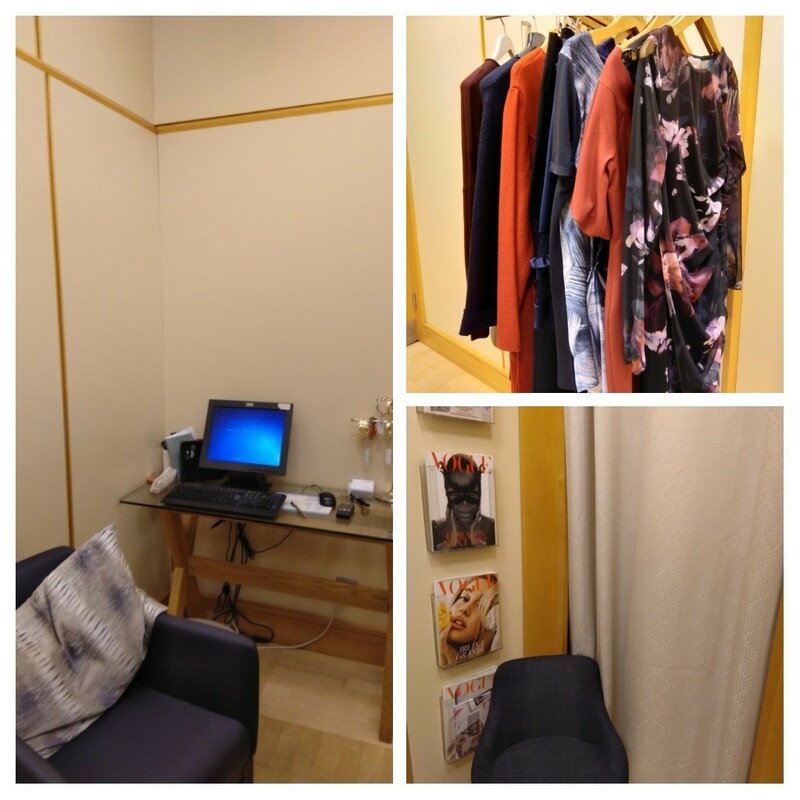 Next, she headed to the store’s different floors to go through the vast range of different designer names on offer and brought me back a selection of dresses, trousers and tops. I really enjoyed the few hours of style inspiration, trying new shapes and trends that I really wouldn’t have looked twice at before. It opened my eyes to what is on offer and give me a lot to think about in how I can go forward in my fashion choices in the future. During the session I was also treated to lovely tea and scones which is always a wonderful treat. 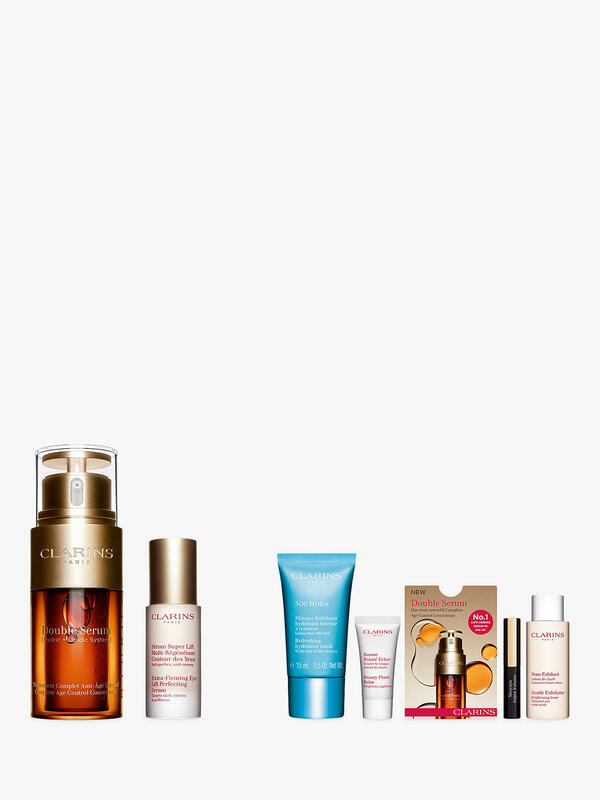 Following this the indulgence continued with a consultation with the experts at Clarins to discuss my skincare and what best products would suit me. Going into the change in season this was timely as cold weather can really dry my skin out and finding out about the nourishing and soothing products served me well in being prepared for the winter. Women want to choose outfits that make the best of their shape, hiding parts they may feel most conscious about, making them feel confident and look perfect for those special events they attend. They also want to choose an outfit that complements their colour scheme, size and budget. This experience certainly clarified a lot of things in my mind and think its the perfect way for wedding guests to both pamper themselves and find something that truly suits them with a little bit of help. My John Lewis experience is no longer available unfortunately which is a shame as it was marvellous, but you can have similar experiences at Harrods and Harvey Nichols. Red Letter Days is a UK company which pioneered the concept of giving experience day vouchers as gifts and corporate rewards. Whether they’re a thrill seeker or foodie, Red Letter Days has the perfect experience for all tastes with everything from gourmet cooking classes, style and beauty experiences to high-flying hot air balloon trips.